Derby Talk is a forum for Pinewood Derby, Awana Grand Prix, Kub Kar Rally, Shape N Race Derby, Space Derby, Raingutter Regatta and other similar races where a child and an adult work together to create a race vehicle and a lot of fun and memories. Aaaand they're off! It's time for the Boy Scouts of America Mid-America Pinewood Derby Race! This year, the races will be run on a brand-new six-lane, 42-foot aluminum track with an electronic timer and starting gate! Membership in Cub Scouts or Boy Scouts of America is not required, and siblings and adults are encouraged to enter a car in the race too! Today our guests brought in their cars to show off to Mike and Mary! •Set the weight and center of mass of your car to maximize speed. Pinewood Derby Car Supersite - Your one stop derby shop! 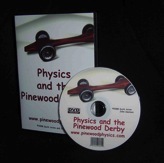 You can build a winning pinewood derby car with our design plans, polished axles, lathed wheels plus full line of speed products and free guides, tips, Derby Racer's license, award certificates and more! ABC Pinewood Derby - Your "How to" guide to the Pinewood Derby. 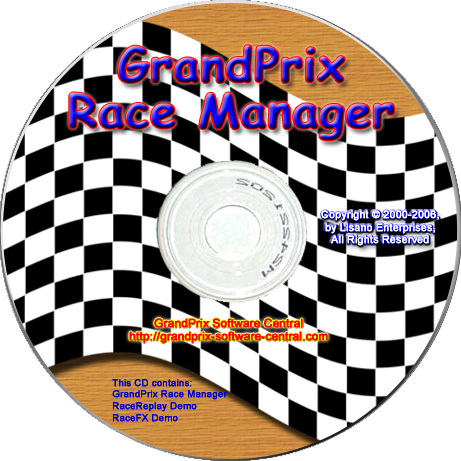 Everything you need to design, build, win and even manage a Pinewood Derby race. Best Track All Aluminum Tracks are strong, lightweight, easy to assemble and reasonably priced. Available in 2 to 8 lanes, and all of our tracks are expandable in width or length. A lifetime warranty and our stop section are standard on all of our tracks. More people buy BestTrack aluminum pinewood derby tracks than any other pinewood derby track made. Thanks for stopping by NewBold Products, the home of the best pinewood derby timers and finish lines.